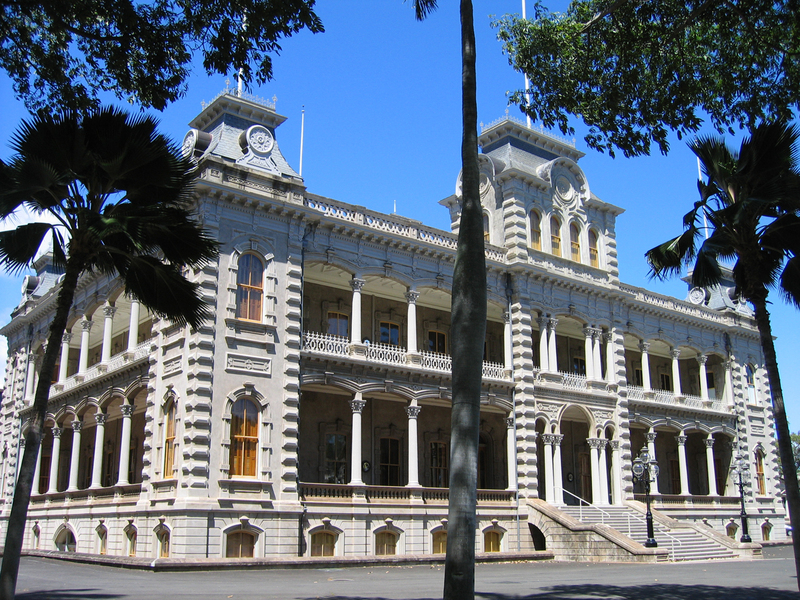 The only Royal Palace on American soil is located right here in Honolulu, Hawaii. Because of its Registered Historic Landmark status, the original appearance of the structure including its windows could not be altered, even though there are priceless Hawaiian artifacts on display inside. The answer, T&T Tinting's Spectrally Selective Films to the rescue! Our virtually CLEAR Vista Spectrally Select Films reduce 58% heat, 99.9% UV rays and do not change the look of the glazing at all-- all while protecting the heritage of Hawaii.